So you’ve got a great idea for an app — but do you know what it will look like, or how it feel to use? A solid foundation in user interface and user experience design will help you give shape to your idea, so that users enjoy your product, find it easy to use and keep coming back for more. And that’s exactly what our latest deal offers, at an incredible low price. 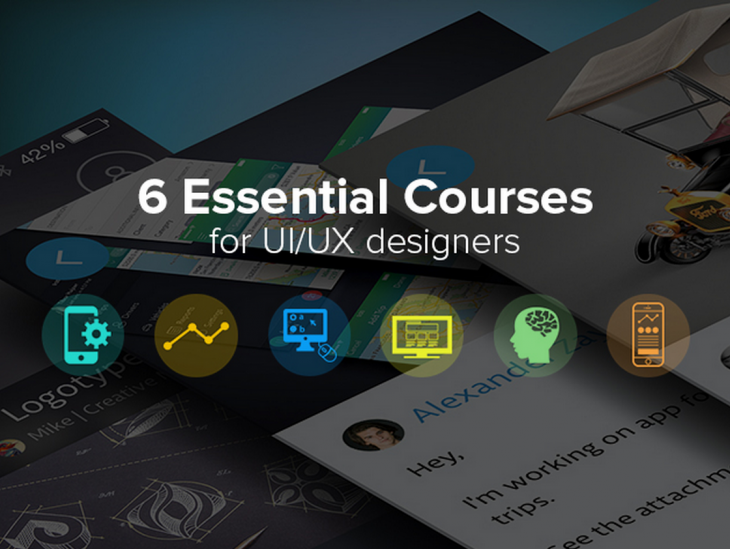 The UI/UX Designer Bundle from Udemy includes six great courses for you to learn everything you need to know to build beautiful, usable interfaces for web and mobile projects. Begin with the fundamentals of UX design, learn to build habit forming products that users return to, create user tests to generate data and optimize your designs, and get to grips with iPhone app design — all in one great eLearning bundle. Get unlimited access to this bundle with over 34 hours of quality tutorials that you can watch and learn from at your own pace. Originally valued at $692, the UI/UX Designer Bundle is available here at TNW Deals for just $34! Order now, and start learning to create delightful products today!